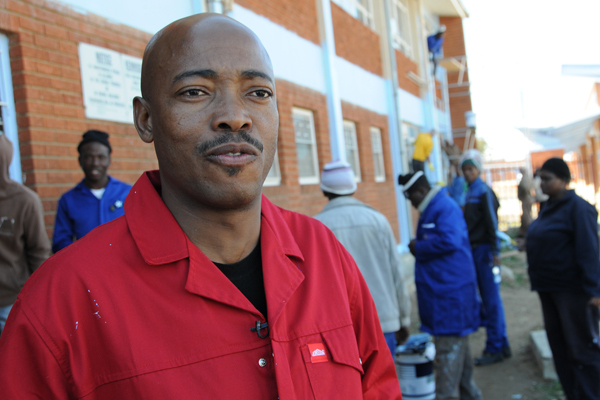 The Moqhaka Local Municipality spent millions of rands to ensure that residents of Kroonstad township receive consistent, reliable and uninterrupted electricity supply. Following constant power cuts, the municipality has commenced with the construction of a new 66kV overhead line and feeder bays in Maokeng Township in Kroonstad. 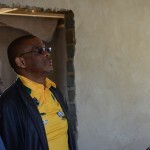 The municipality expects 105 690 households to benefit from the project after its completion. Moqhaka Local Municipality mayor, Jihad Mohapi, said the 12-month project is nearing completion with 85 percent of work already done. “We started this project after were received funding to the tune of R7.4-million from the Department of Energy to ensure consistent power supply to the Maokeng area in Kroonstad. The scope of this project entails the construction of 66kV overhead line from the main substation to Maokeng substation with associated switchgear and feeder bays at both substations,” said Mohapi. Mohapi said more than R6.7-million has already been spent on the project. He added that the municipality has also completed the R1.7-million installation of high mast lights to create a safe environment for the community and decrease crime in the area. “That project has been completed and people are happy that there has been a reduction of crime in their areas during the night because criminals have nowhere to hide,” said Mohapi.